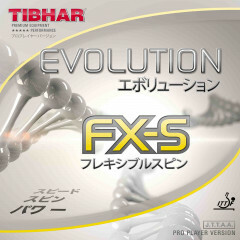 Evolution FX-P from TIBHAR is the most flexible and soft version of the EVOLUTION rubber family. This rubber confers a lot of sensation and control in any playing situation. FX-P is a high-performing rubber proven by the enormous sound resulting from topspin strokes. The rubber surface is rich in spins and its soft sponge with high catapult effect gives the sufficient power necessary for a variable topspin game. 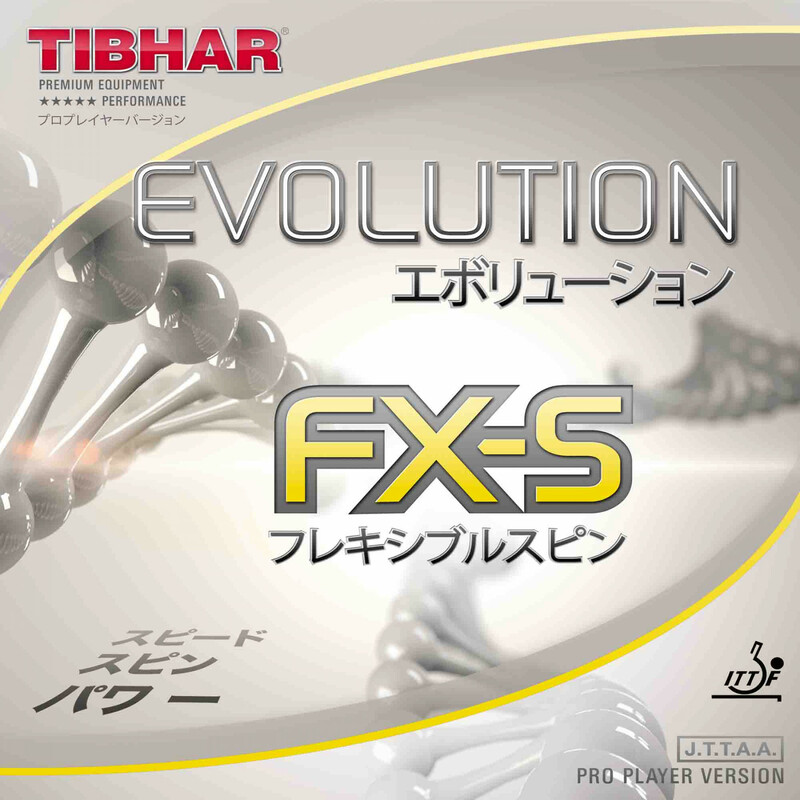 The player who likes to attack near the table and is not willing to concede any ball while playing a risky game will be delighted by the fine tuning of the rubber surface with the soft sponge of the EVOLUTION FX-P.
Tibhar Rubber Evolution FX-S is beeing added to cart.